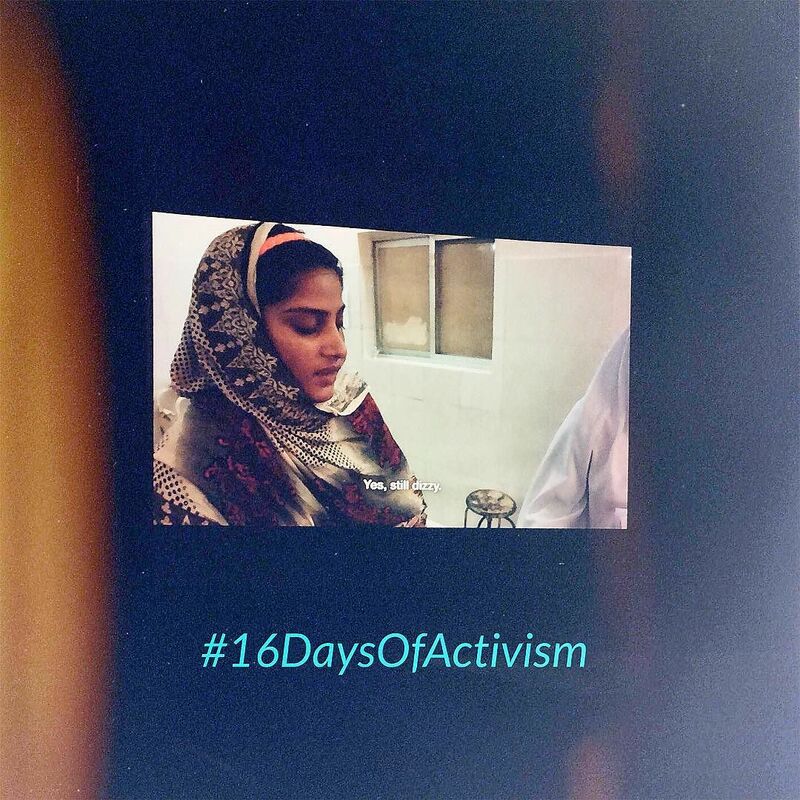 On the first day of #16daysofactivism we attended the Oscar-winning documentary called “A girl in the River: The price of forgiveness” where it follows the story of a girl who survived an honour killing attempt by her father and uncle. Delighted to see men getting involved in the conversation and also an insightful sharing session by the panellists as well. Thank you @unwomensg for organising, it was quite an experience. Lime Agency on Instagram: http://ift.tt/2gEIIGG .